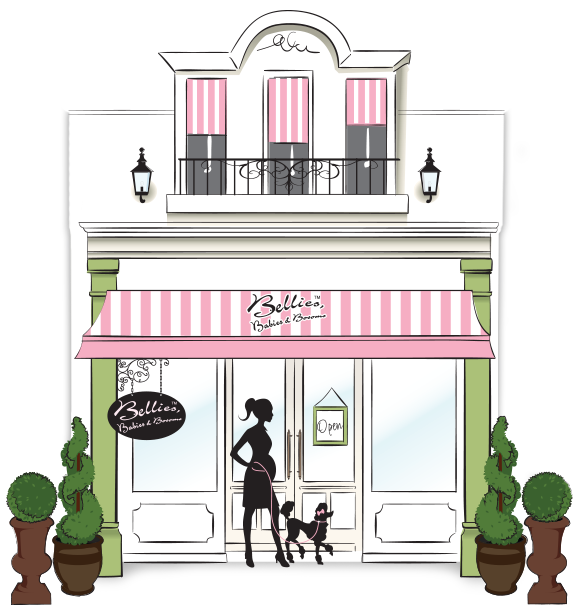 Bellies is your one-stop shop for maternity, baby, and breastfeeding needs. Since 2003, Bellies has joyfully assisted many families welcome their new journey into parenthood. We invite you to discover us, and hope we can be a nurturing resource for your growing family. Our mission is to serve our community with integrity, grace, and compassion. We strive to empower each customer with choice. Bellies provides excellent prenatal, lactation, and postpartum support. Our staff, who are mothers themselves, are committed to nurturing you with impeccable service and courtesy. Call us for support with any question or concern. Here at Bellies, we offer services customized to nurture the needs of motherhood and offer guidance to support you along the way.